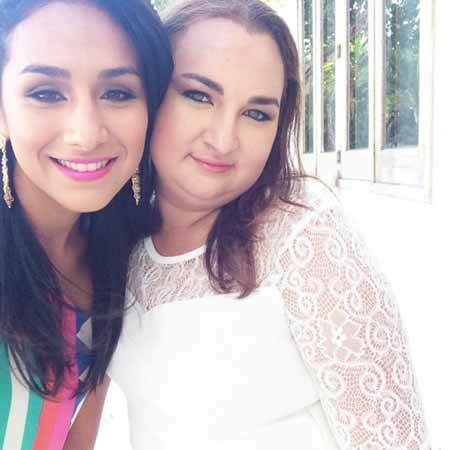 Nuñez plans to start the club with 15 participants, including her sister. The program will be divided into different curriculums, each with individual activities to strengthen the girls’ skills. 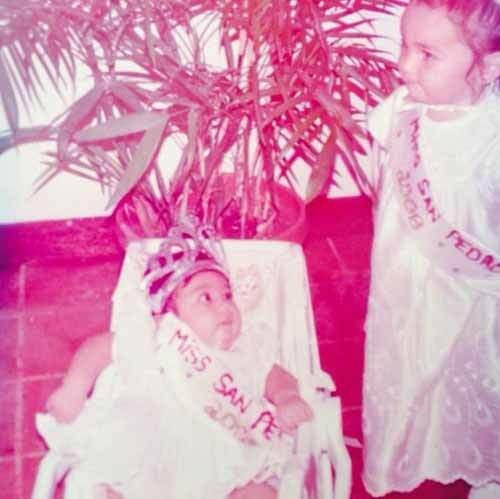 “I decided since it’s my first year to start with just 15 so I can make a difference and have all my attention on them. I want these girls to feel like they belong somewhere and that they have someone that they can come to in time of need,” said Nuñez. The curriculums developed for the program will encompass six main topics: Self-esteem/ self-confidence, body image, sexual risk behavior, drugs and alcohol, decision making and communication skills and future goals and ambitions. Nuñez would like to thank On Eagles Wings Ministries for sponsoring the club, Marlena Gomez for creating the official logo, Alexis Guerrero, Alejandra Gomez, Monica Gallado and Rojo Lounge. 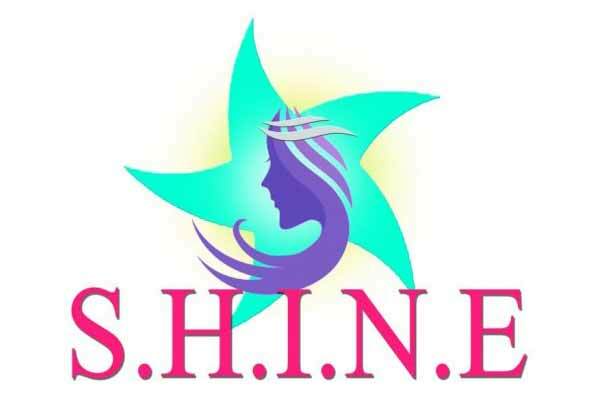 To learn more about SHINE Girls Club e-mail [email protected]. On Eagles Wings Ministries invites you to the Give Her Hope Inaugural Event featuring Dinner, Awards Ceremony, Live Auction and Fun! OEWN provides Hope, Empowerment, and a Brighter Future to girls who have been sexually exploited and those at risk. 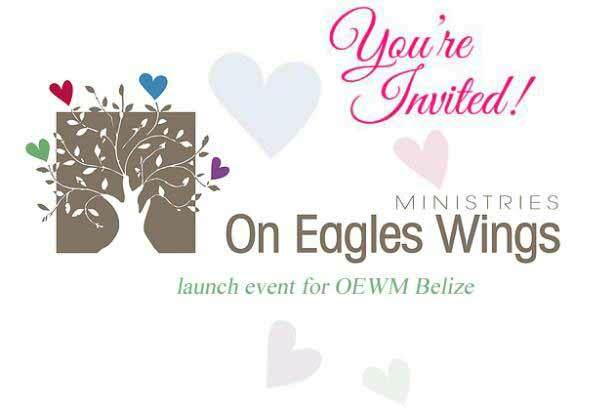 This is the launch event for OEWN Belize. Let us know if we can assist in any way here at Zen Arcade. We have a great space to provide a meeting place for you. We would be happy to do some yoga classes to help the girls become comfortable in and moving their bodies as well.